When you need GPS Machine Controlled Modeling, trust the experts at RW Engineering & Surveying. Global Positioning Systems (GPS) machine control is a grade control system that utilizes cutting-edge earthmoving systems that put design surfaces, grades and alignments inside the cab of heavy highway construction equipment. The system uses a combination of either GPS, GPS and laser, or GPS and construction total station technology to accurately position the blade or bucket in real time. This significantly reduces material overages and dramatically improves the General Contractor’s productivity and profitability. RW Engineering & Surveying has been building models for GPS machine control systems since 2004. 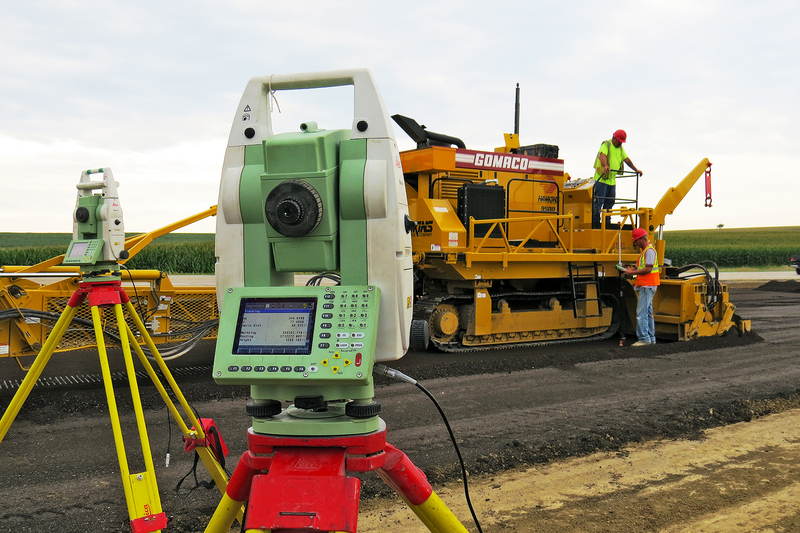 Whether it’s a 3D GPS Dozer or an ATS Grader with millimeter accuracy, we can build the appropriate model. We are one of Nebraska’s most experienced firms when it comes to utilizing this technology. RW Engineering & Surveying is in the business of building high-quality 3D models, catering to all manufactures of 3D systems, including: Topcon, Trimble, Carlson, Caterpillar, and Leica. We can provide the right model for any piece of construction equipment that you’re using. GPS machine control technology has changed the world of construction forever. At the center of this technology is the 3D model. When the model is right, your project runs smoothly, you stay on time and on budget. At RW Engineering & Surveying we build correct and accurate 3D models, on time, the first time, so you can complete your project and keep your business strong.